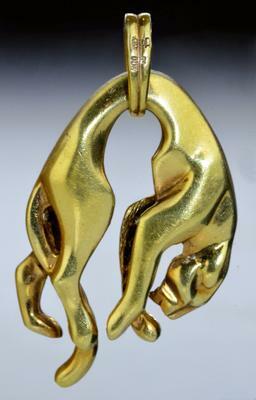 Solid 20k Gold Designer Panther Pendant! 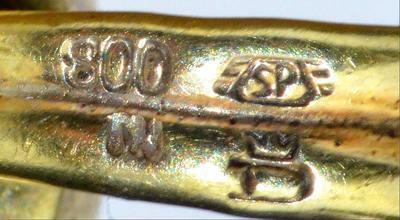 We bought as Gold plate on 800 Silver only to find out it tests as near to pure gold? 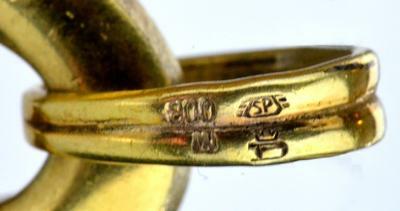 We at least know it's French or Portugese as they used 800 gold markings but Who made this?? Does anyone possibly know the Designer or Age of this piece?